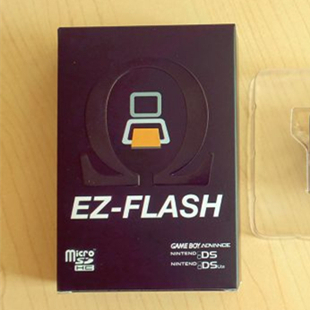 One new flashcart-Ace3ds X has been released by ace3ds.com. What is Ace3ds X? What are the differences between Ace3ds X and Ace3ds Plus? How to use Ace3ds X? 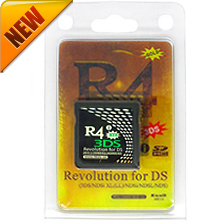 Ace3ds X is a new r4 card released by ace3ds team and works on Nintendo 3DS console with any firmware version. Ace3ds X is designed for support two modes: 3DS mode and DS mode. You can switch within the two modes by pushing the switch on the side of card. In DS mode, Ace3ds X works like one ace3ds plus and supports free ds games with ace3ds plus kernel. In 3DS mode, Ace3ds X is pre-flashed NTRboot and you can use it to install B9S/3DS CFW on 3DS console. What are the differences between Ace3ds X and Ace3ds Plus? How to use Ace3ds X to play ds games? 1. Put your microSD card into the card reader and connect it to your PC. 4. Copy all the files to the root directory of your microSD card. 6. Put the microSD card into the Ace3ds X and insert it to your DS/DSi/DSi XL/3DS. 7. 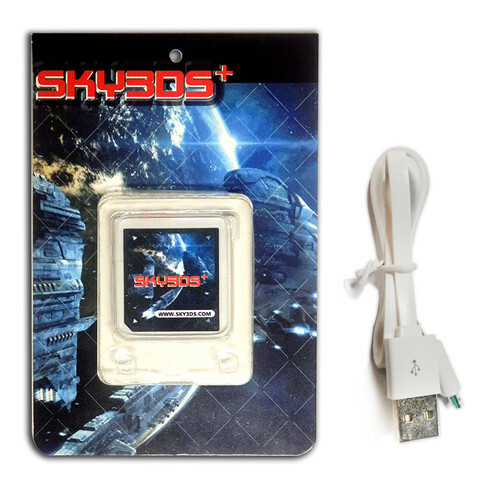 Power on your DS/DSi/DSi XL/3DS and running ds games. How to use Ace3ds X to install B9S/3DS CFW on 3DS? Push the button to switch your Ace3ds X to 3DS mode. Follow the Installing boot9strap (ntrboot) instruction in 3ds.guide.https://3ds.guide/installing-boot9strap-(ntrboot). You need to insert one FAT32 microSD card(maximum capacity is 32GB) to Ace3ds X when installing B9S. Where to buy Ace3ds X? Previous PostNintendo 3DS firmware 11.6.0-39 updatedNext PostHow to use sky3ds+ to play out-of-region games on 3DS 11.6.0-39?